BONUS: LeatherPro now comes with a 20 oz. 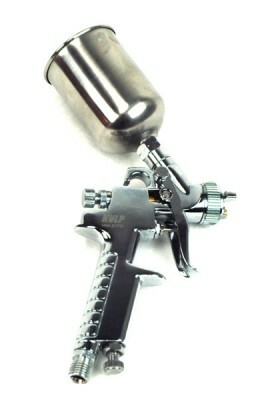 HVLP Spray Gun! 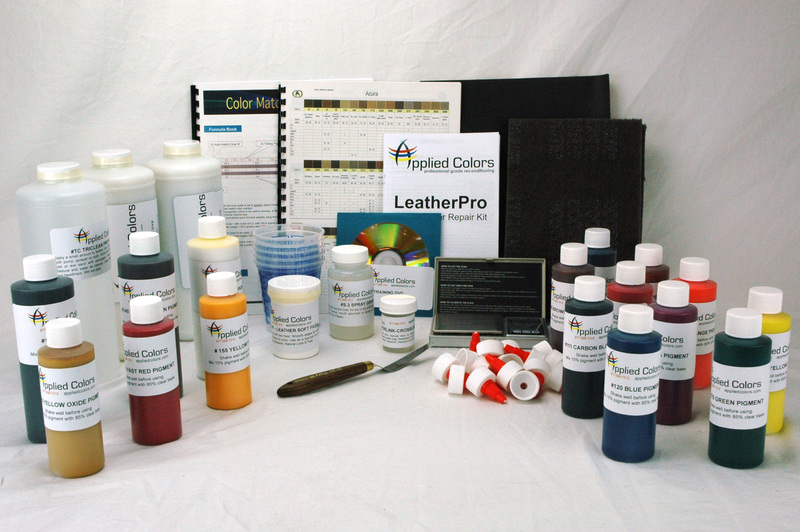 Complete vinyl and leather dye system. Includes instructions, dye, filler spray grain, palette knife...everything needed to recolor automotive and marine vinyl and leather. Enough materials for over $5k in repairs. Buyer must purchase heat gun ($30) and 1.5+ air compressor. Make big profits with a small investment. 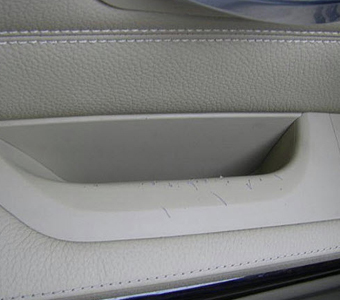 Do you see any of the following inside your customers__ cars? Faded and discolored door panels. Save them 50+% vs. replacement make them and earn yourself $100+ an hour, with the LeatherPro Dye System. $75: Re-dye driver__s seat bolster (25 minutes). $150: Re-dye entire driver__s seat (45-60 minutes). 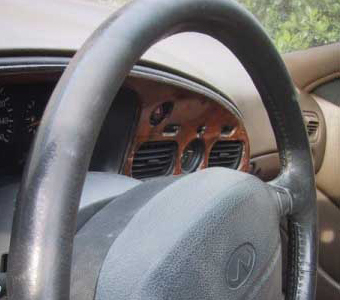 $95: Re-dye steering wheel (35 minutes). 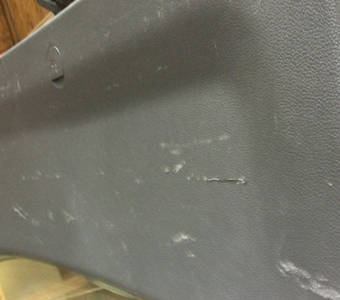 $75: Repair and recolor scratched door panel (30 minutes). Auto Detailers Stop outsourcing: claim the profits for yourself. PDR Techs Offer another service and make more on every stop of your route. Your cost on most jobs is just $5 to $10. 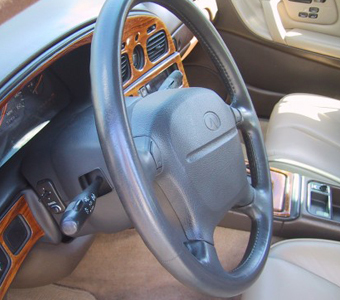 With interior repair techs charging $100 an hour, wouldn__t you like to have the money for yourself? -T. Cassidy. TAC Restore, Canada. _Thanks Applied Colors, I have found the Leather Dye Kit is everything it should be. The tech support is there to answer any question I have and the shipping is fast. he first day I went out in the community and visited 12 used auto dealers. The next day the phone started ringing. Great start and great service. Applied Colors does what they say and they deliver. Thanks again. I am very satisfied. 1. Value. 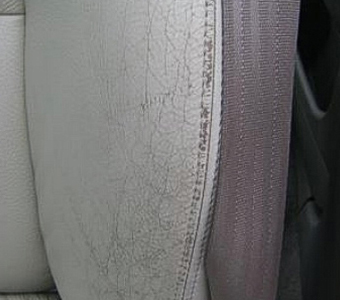 You can afford to offer more, with the lowest-priced and easiest-to-use interior repair system available. 2. No guess-and-check color matching. 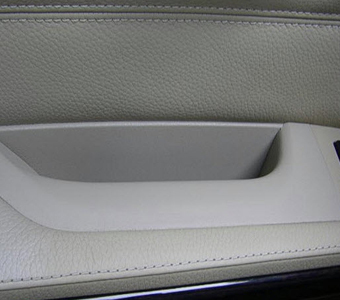 Work faster, and waste less because you get a book with formulas for all automotive interior colors, Acura through Volvo. 3. Our unmatched guarantee. Only Applied Colors refunds 100% of your money and your shipping costs. No questions asked. Learn in 6 hours at home. Step 1: Watch the DVD. Step 3: Practice. Get used parts form the a parts yard and practice, practice, practice. Free tech support: Call to get help from experienced wheel techs, 8 a.m. – 5 p.m. PST. 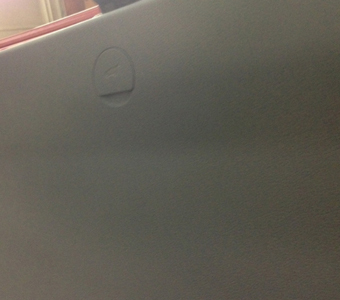 See photos of LeatherPro repairs. Delight your customers with like-new interiors. "I enjoy your head lens system. See pics of my first repair. 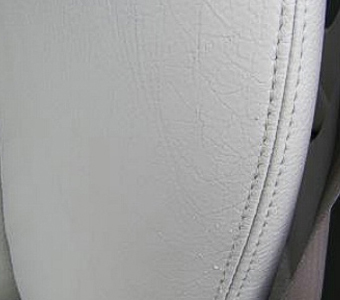 K. Olakonu"
We repair a worn-out leather seat bolster with LeatherPro. NOTE: In this video we refer to LeatherPro by its previous name, AC1000. How you will get like-new results every time, in 6 easy steps. Your cost on most jobs is just $5-$10. With interior repair techs charging $100+ an hour wouldn__t you like to have the money for yourself? Get supplies for 30+ repairs. You only supply a 1.5+ hp compressor and a heat gun. Order supplies online, any time: 2-4 day delivery! Get formulas for all the brands you service. Acura, Audi, BMW, Chrysler, Dodge, Jeep, Ford, Lincoln, Mercury, Buick, Cadillac, Chevrolet, Pontiac, GMC, Hummer, Hyundai, Honda, Isuzu, Kia, Infiniti, Jaguar, Land Rover, Lexus, Mazda, Maserati, Mercedes Benz, Mitsubishi, Nissan, Porsche, Rolls Royce, Ferrari, Saturn, Saab, Subaru, Toyota, Suzuki, Volvo, and Volkwagen. Try it: You have nothing to lose. If you cannot earn $100+ an hour with LeatherPro, we will return all of your money (even the money you paid to have it shipped to you). 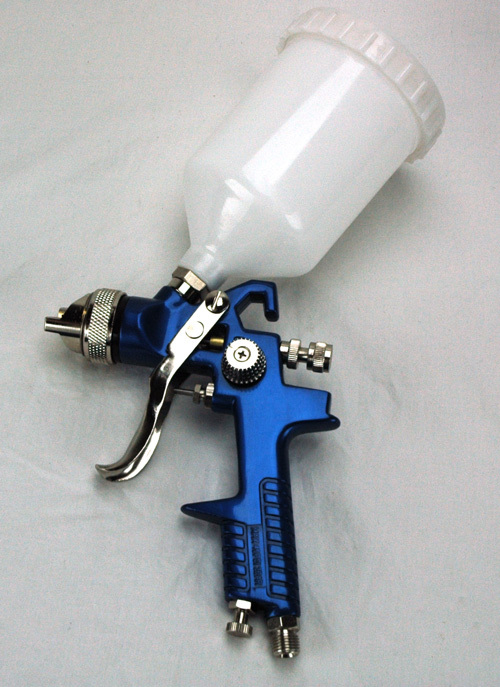 Get a free spray gun ($50 value) when you buy LeatherPro today. Click the button below to add the LeatherPro Dye System to your wish list.